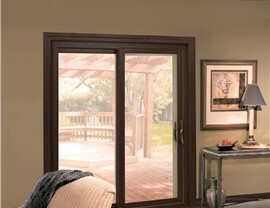 With over 25 years of experience and over 40,000 projects completed, you can count on us to install your doors right. 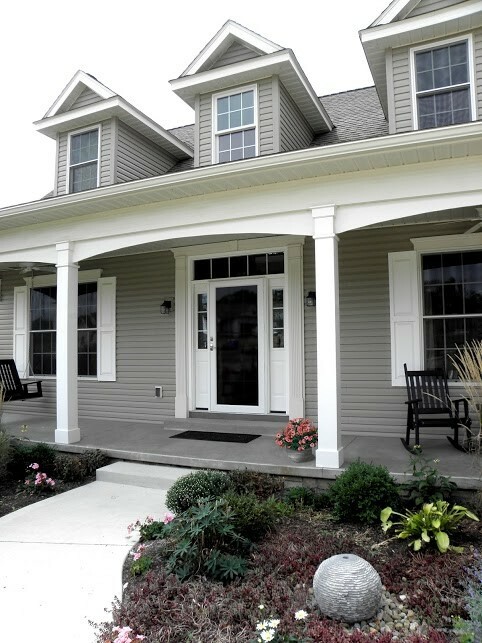 Your front door can have a huge impact on the overall look of your home, but it does a lot more than just provide your property with curb appeal. 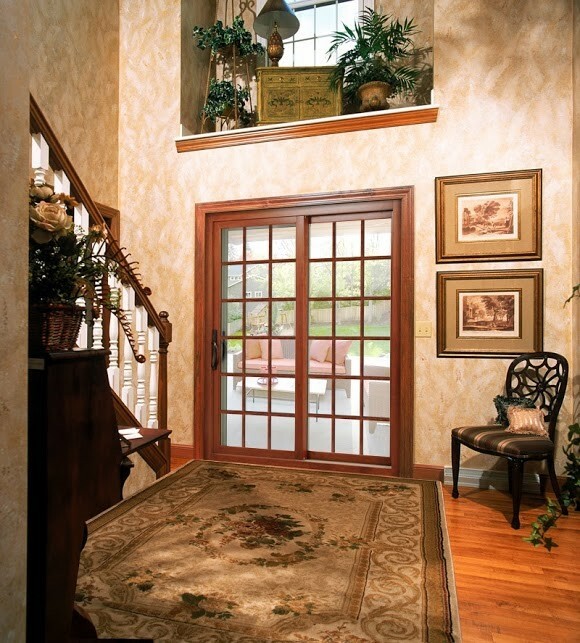 When you choose high-quality doors from Statewide Remodeling, and you allow our crew to ensure they are installed properly, you can get superior safety and energy efficiency too. 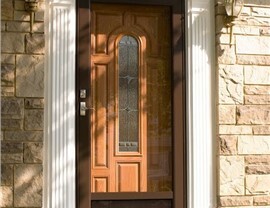 We have been offering front doors in Dallas since 1994. 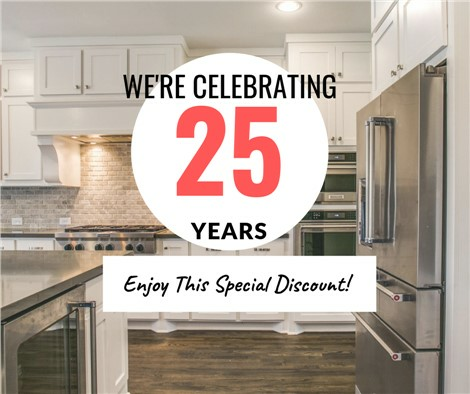 We are known for providing some of the best brands in the industry, and we’re known for providing outstanding service to every one of our customers. 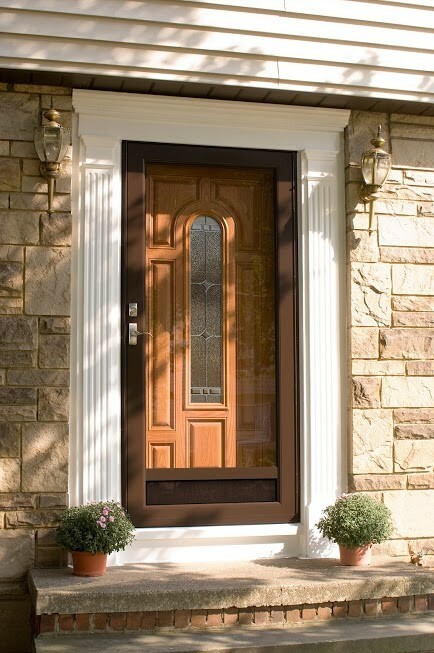 You can trust our BBB-accredited business to install your brand-new door quickly and seamlessly. 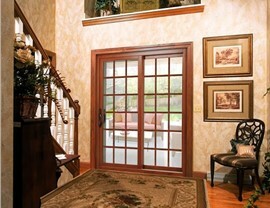 Customizing an entry door installation in Dallas can be a lot of fun when you partner with Statewide Remodeling! 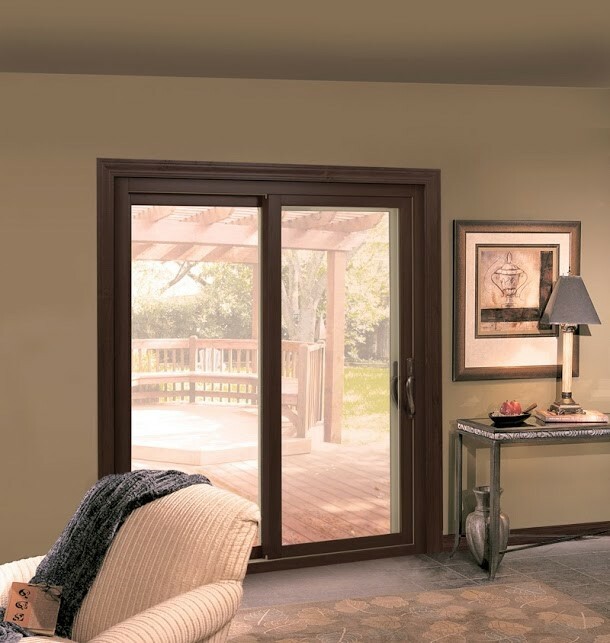 We offer many different styles, so you can create a look that matches your home, but more importantly, having so many choices means you can customize a door to fit your budget. 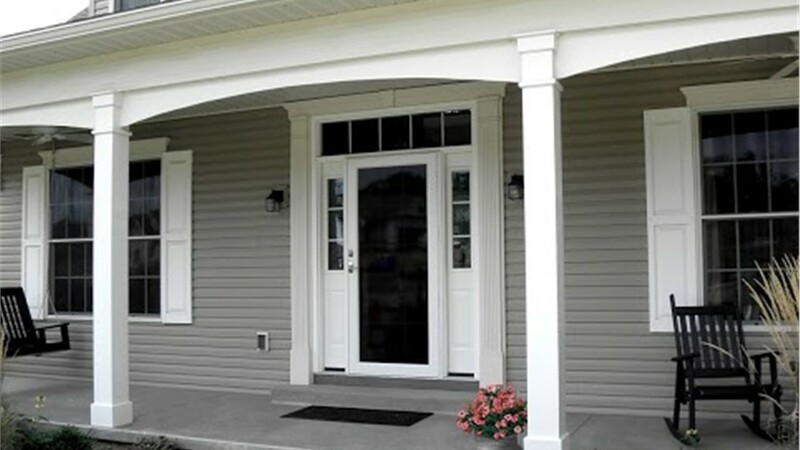 Fill out our online form, or give us a call, and we’ll help you start customizing an affordable door for your home today!